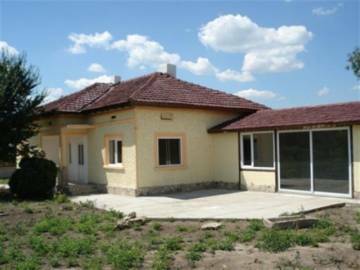 Renovated house, only 20 min drive to Dobrich! 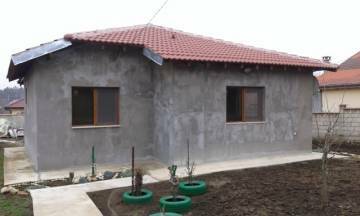 Beautiful renovated house with a big garden for sale in the village of Dabovik. 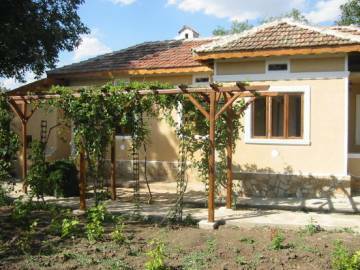 Buy Bulgarian estate in a village close to Dobich. We offer property in a perfect condition for sale in a famous area. Buy property in Bulgaria.